Gift of Dr. Stevens, January 22, 1992 and August, 1995. The Rosemary A. W. Stevens papers consist mainly of research files and manuscripts. Rosemary Stevens, a native of England, attended Oxford University as an undergraduate majoring in English literature. She pursued graduate studies in epidemiology and public health at Yale University receiving her Ph.D. in 1968. Upon graduation, she taught at Yale for eight years, followed by a two-year appointment at Tulane University. Her teaching career at the University of Pennsylvania began in 1979. 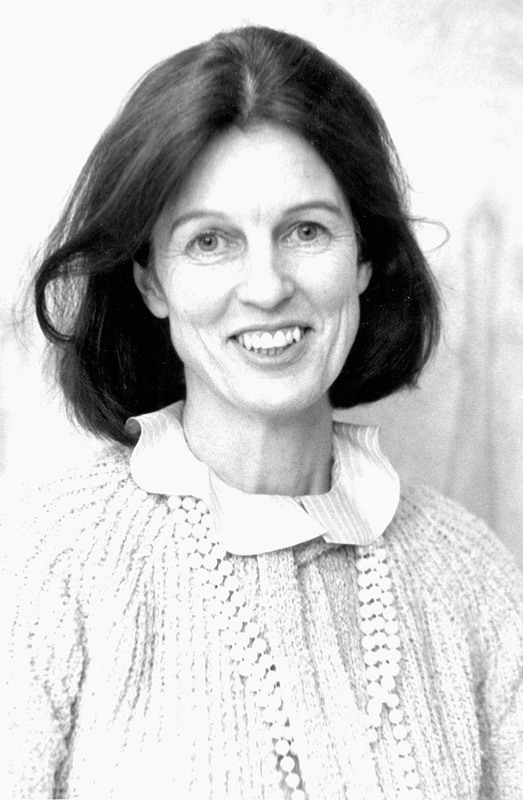 She served as chairman of the department of history and sociology from 1980 to 1983, and again, from 1986 to 1991, when she was appointed first woman dean of Penn’s School of Arts and Sciences. In the early sixties, as a research associate at the medical school of Yale, Stevens started a major research project on a comparative study of specialization in medicine in the United Kingdom and the United States. The research project developed into three separate studies, one on the United Kingdom, mainly England and Wales, one dealing with the United States, and the third on comparative aspects of health care organization in the two countries. Her research resulted in two publications: Medical Practice in Modern England: the Impact of Specialization and State Medicine (1966) and American Medicine and the Public Interest (1971). The comparative study did not proceed as anticipated. Although Dr. Stevens continued to follow closely the development of health service in both countries, she spent increasingly more time on studying the American efforts. In 1974, in conjunction with Robert B. Stevens, she published Welfare Medicine in America: a Case Study of Medicaid. This was followed by In Sickness and in Wealth: American Hospitals in the Twentieth Century (1989), her third major publication on American medicine. Her ongoing research on English medicine resulted in National Health Service in England in 1980: Notes on Comparisons and Stresses in 1981, her second publication on this subject. Related research includes the studies of alien doctors and foreign medical graduates in the United States. In 1972, she published Foreign Trained Physicians and American Medicine with Joan Vermeulen and The Alien Doctors, Foreign Medical Graduates in American Hospitals appeared in 1978. Her interest in health care, however, goes beyond the United States and the United Kingdom. She has made several trips to Africa to survey health services in Tanganyika, one of the former British colonies. Besides numerous teaching, research, and administrative positions, Stevens has been on the boards of the Educational Commission for Foreign Medical Graduates and the Milbank Memorial Fund. She is member of the Institute of Medicine of the National Academy of Science, History of Science Society, American Association for History of Medicine, College of Physicians of Philadelphia, and the Cosmopolitan Club. Rosemary Stevens was naturalized in 1968 as a United States citizen. The collection of research files and manuscripts comprises four series. Papers pertaining to the study of specialization and national medicine in England and Wales include material generated in every stage of the research project–from informational material gathered, notes of interviews held with dozens of doctors and administrators in England, notes and clippings on various subjects, rough manuscript drafts, working papers, to the typescript form of the manuscript “Specialization in Medicine”. Also included in this collection are the typescripts of table of contents and preface, which were apparently prepared on the occasion of the publication of the work in a book form. The study of specialization in the United States consists of the research and reference file of a study project on group practice and the manuscripts under the title of “Specialization in Medicine” prepared in 1968. The project on health service in Tanganyika primarily contains informational material, research notes and data gathered, and drafts and manuscripts. The drafts and manuscripts include writings on birth control and health services, and a draft report. Other academic works include records of three proposals for researches in the eighties on health care in the Delaware Valley and in the state of Pennsylvania, and for a study of the development of American hospitals in the century; an article on the career patterns of foreign medical graduates done by Stevens with two other authors; course syllabuses and reference material for courses taught by Dr. Stevens in 1968-1970; and a thesis on politics of social welfare done with help from Stevens. Community health services.–the United States. Clippings on British medical care, 1963 July-Dec.
Medical insurance in U.S. and U.K.